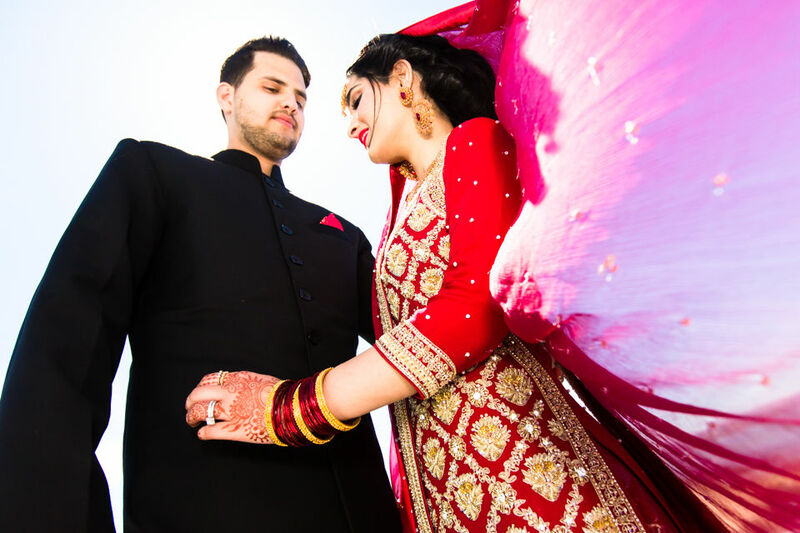 Thank YOU, Virda & Usman for trusting in me to photograph your wedding. I Loved it! “Thank you! Thank you! Thank you! A million thank you’s to John for capturing our day so beautifully without missing a beat. Your ability to capture real life moments and personalities in a snap shot is incredible. We loved, loved, loved your positive energy the entire day and that you didn’t just stand on the side taking pictures, you instantly became part of the party. Thanks to you we can now enjoy and relive the wonderful memories through your amazing pictures.